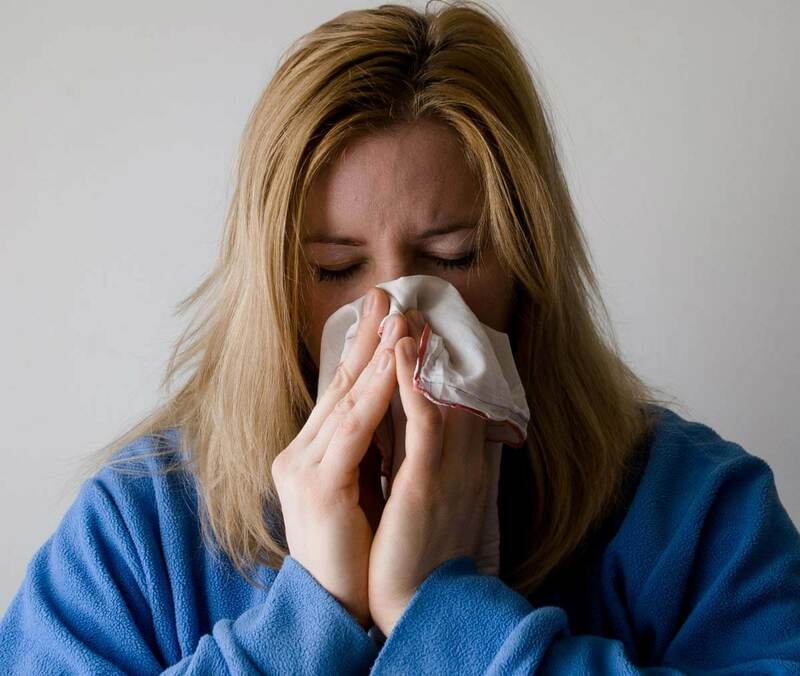 Even though the holiday season can be fun and joyful, it is also a time when colds and flues seem more prevalent. A common query I get at this time of year is whether or not you should sing when you’re ill. 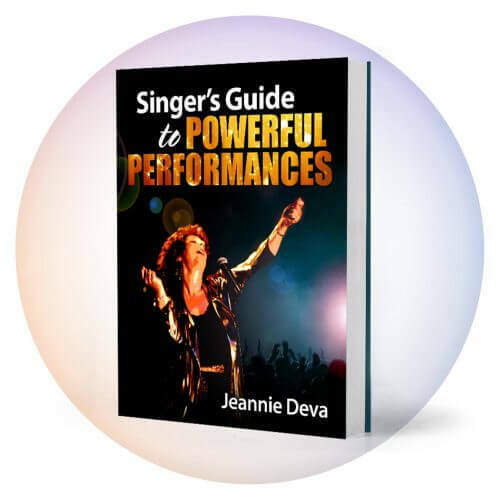 In general the answer would be no, but depending upon which areas of your body are effected, it may be possible to sing if you prefer not to cancel an important performance. Hoarseness or laryngitis is an inflammation and swelling of the vocal folds, which inhibits them from properly stretching and closing. With this loss of elasticity, they are unable to properly vibrate and produce the desired sounds. 1. Laryngitis (inflammation of the larynx – voice box) can be the result of a respiratory infection such as bronchitis; in which case you should seek appropriate medical attention and remedies like antibiotics, vitamins and possibly B12 shots, etc. 2. If the hoarseness is the result of vocal strain from singing incorrectly, then the remedy is proper warm-ups to rehabilitate your vocal muscles. 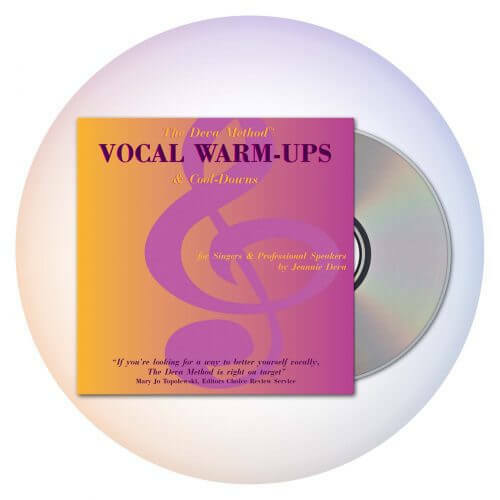 Warm-ups done correctly use gentle vibration to increase circulation in the vocal folds and reduce inflammation. 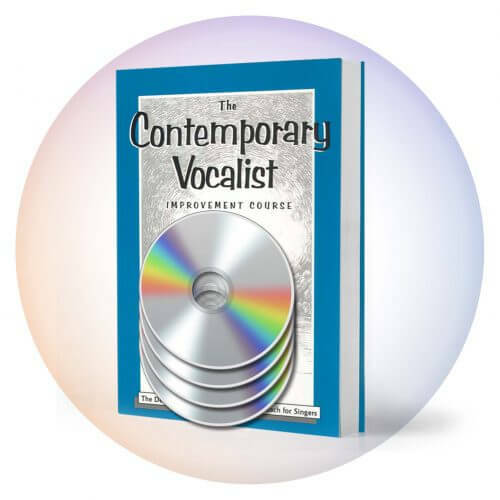 Vocal warm-ups will assist recovery, but to avoid continual recurrences, seek the help of a good voice teacher or work with one of my self-study courses to develop better technique. Whether you can sing while ill depends on the location of the infection. If you have a respiratory infection which is in your larynx (voice box) or lungs, do not sing. However, sometimes the vocal recovery from a lower respiratory infection can take some time. Once the infection is gone, using specific vocal warm-up exercises can facilitate recovery. If you have an infection of your upper throat or sinuses, you may still be able to sing if you prefer that to canceling a performance. Though a sinus infection can make the back wall of your throat (pharynx) painful when swallowing or singing, it will not affect your voice as long as the infection is not also in your larynx. With sinus congestion that often accompanies colds or flues, your voice will sound more nasal than usual so don’t try to achieve your normal vocal sound. Doing so may result in weird manipulations of the vocal muscles and irritate your vocal folds. Also, don’t sing full-out or belt and use more microphone amplification to reduce the demand on your voice for volume. I’m wishing you a happy, healthy holiday season.